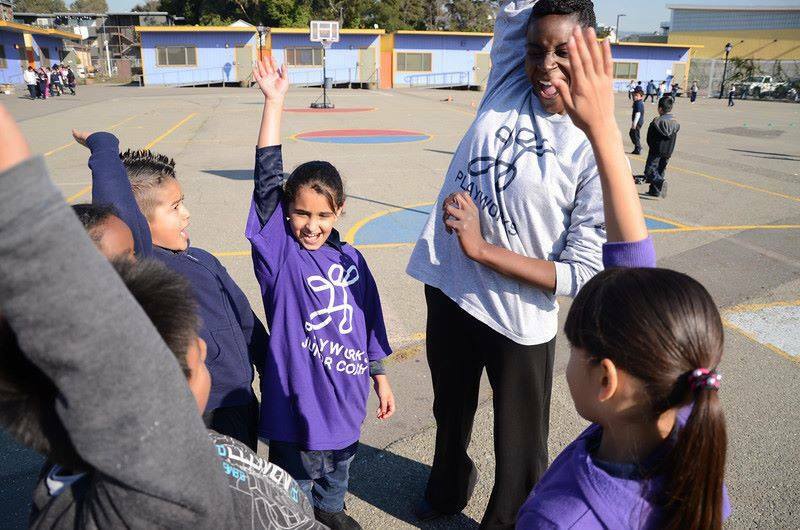 As the Federal Government shutdown continues, AmeriCorps members in Utah continue to “Get Things Done!” Funding for the 13 AmeriCorps Utah programs was secured in September of 2018, and will not be impacted by the shutdown. Over 1,600 AmeriCorps Utah members are still hard at work throughout the state. AmeriCorps members are continuing to mentor and tutor students in elementary schools with the Boys and Girls clubs of Utah County and Weber-Davis, the Read.Graduate.Succeed program, and the Mentoring for Success program. Members in the BYU Family Home and Social Science AmeriCorps program continue to provide mental health services throughout Utah County. 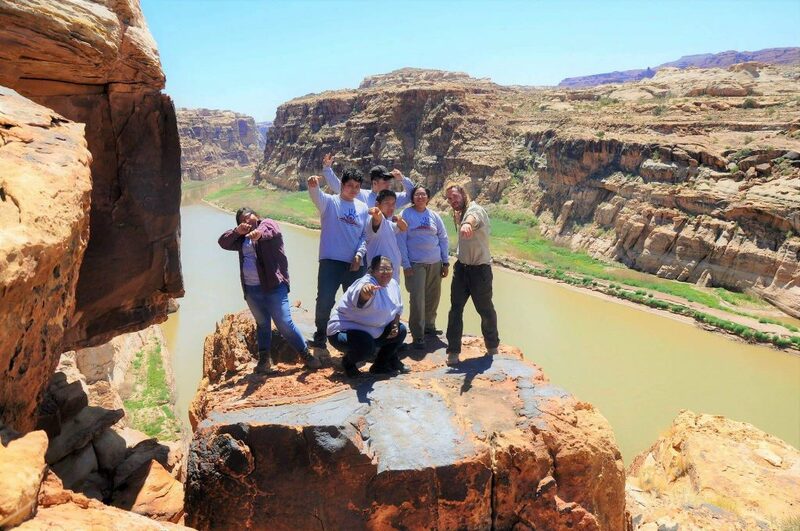 The Utah Conservation Corps and Canyon Country Youth Corps members continue to serve in Utah’s beautiful public lands as environmental stewards. 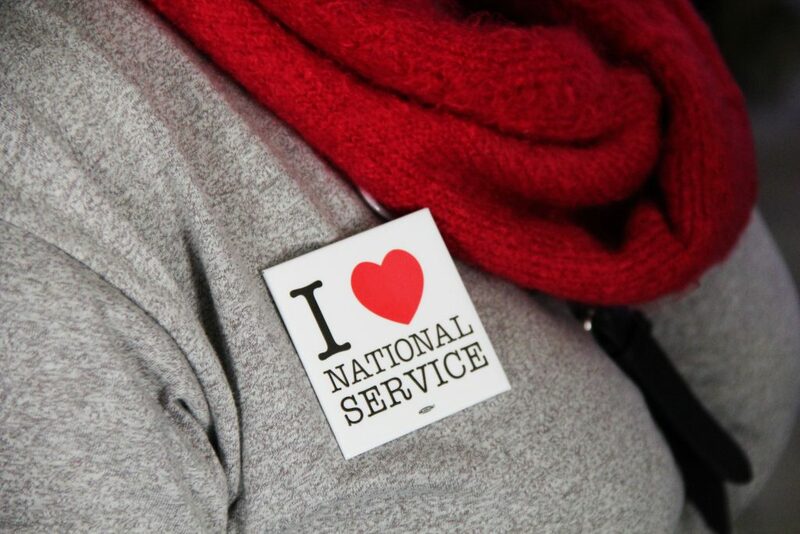 Seniors throughout the state are being supported by AmeriCorps members serving with Senior Charity Care. In Salt Lake County, AmeriCorps members continue to assist the homeless and formerly homeless population through Salt Lake County’s Most Vulnerable Populations program. At UServeUtah, the commission that manages the AmeriCorps Utah portfolio, work carries on as usual. 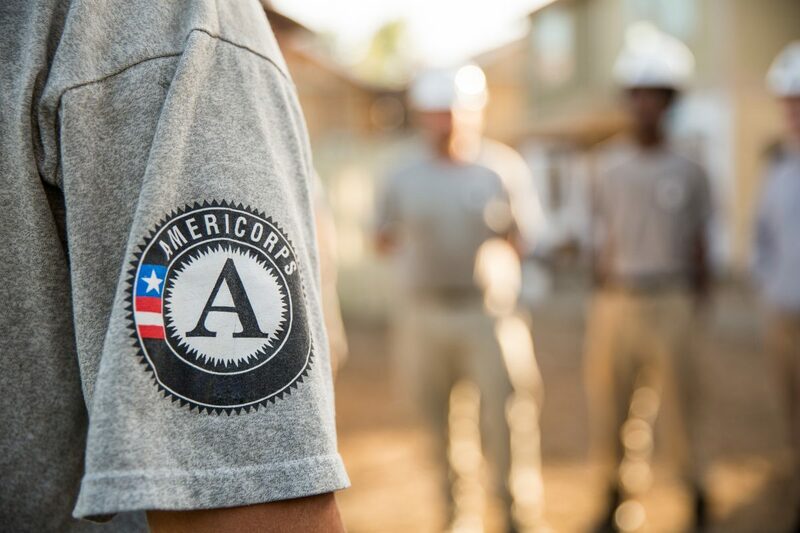 The future grant cycle for AmeriCorps programs will proceed as scheduled, and support for current AmeriCorps programs will not be interrupted. In March, all AmeriCorps members throughout the state will gather in Provo for the AmeriCorps Utah Member Gathering. Here they will spend the day hearing from guest speakers, attending breakout sessions, and participating in service projects.